Realme has become a well-known company in just six months after its inception. The Oppo sub-brand will be launching its third smartphone- the Realme 2 Pro on September 27. Ahead of the launch event, during an interaction with a YouTuber, Realme’s CEO Madhav Sheth has confirmed that their company’s upcoming device will have the powerful Qualcomm Snapdragon 660 chipset. On the whole, the Realme 2 Pro will be powerful device Realme has launched ever, and at the same time, it will be the fifth device to come with the mid-range Snapdragon 660 SoC. Other features include glass back, Full HD+ display with waterdrop notch and the CEO even hinted the phone would come in various storage configurations to meets the needs of consumers. During the same interaction, Madhav Sheth talked a bit about the company’s upcoming handset- Realme 2 Pro. The Realme 2 Pro will have a Full HD+ display on the front, and it will be powered by the Qualcomm Snapdragon 660 chipset. The device will have a glass back, much like various other smartphones in the similar price range. The Realme 2 Pro will offer dual rear cameras, and the unlocking methods include a rear-mounted fingerprint scanner and Face Unlock. As mentioned above, the Realme 2 Pro will come in various storage configurations which will allow customers to choose as per their requirement. And at the same time, Realme is doing away with the Diamond pattern back with the Realme 2 Pro as the phone will sport a glass back. The CEO of Realme also confirmed that the Realme 2 Pro would be priced in between Rs 10,000 and Rs 20,000. So it could be the cheapest device in India to come with Snapdragon 660 chipset, giving competition to the Xiaomi’s Mi A2. Coming to availability, Realme will be launching the device on September 27, but the first sale might take place during the first week of October. 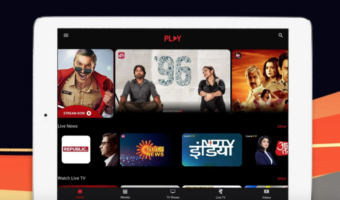 At the moment, Realme is gearing up for the big launch of Realme 2 Pro in India, but the company is not away from keeping in touch with the audience. 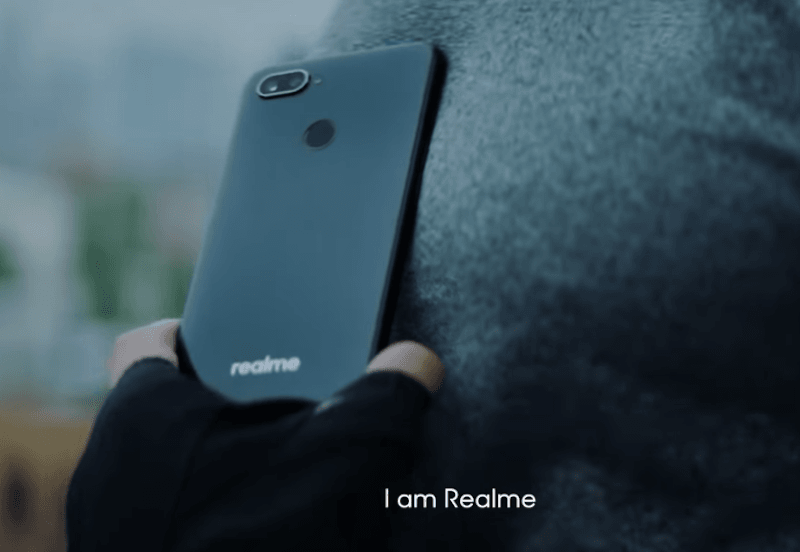 Realme confirmed that it already sold one million smartphones in India with the Realme 1 and Realme 2 being a runaway success for the brand. Earlier Realme stated that it sold 4.5 lakh units of Realme 1 in 45 days after the launch. So far, Realme has conducted three flash sales of Realme 2 and the sales already surpassed five lakh, taking the overall user base to one million. It will be interesting to see how the audience will react to the Realme 2 Pro which will be priced higher than the Realme 2. The Realme 2 Pro with Snapdragon 660/4gb ram/64gb storage will be priced at Rs.14,999, to take on and beat Redmi Note 5 Pro. Redmi note 6 pro too. Xiaomi should’ve released the note 6 pro with a snapdragon 660 instead.